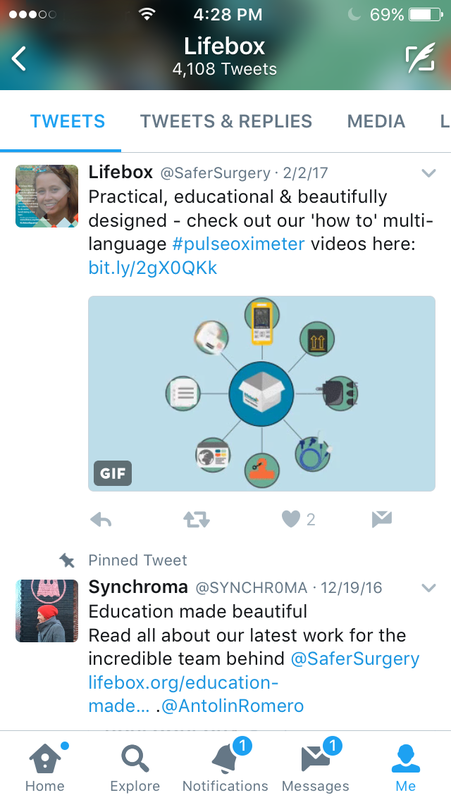 We recently partnered with the amazing team at Lifebox, the international NGO working around the world to make surgery and anesthesia safer. 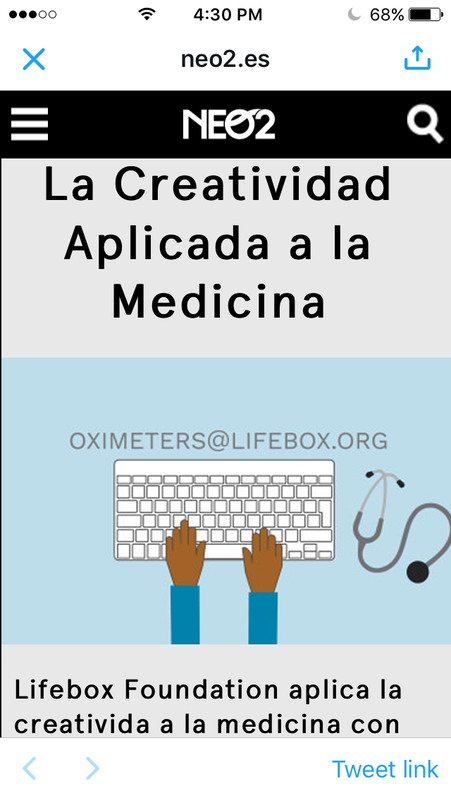 We were presented with the challenge of creating a 10 minute animated video that would explain the functionalities and benefits of the Lifebox Oximeter (a device designed for use in challenging environments where electricity supplies may be unreliable). In under 5 weeks we completed the English version of the animated and adapted the video in Hindi, French, Spanish and Amharic. Custom work for this project included illustrations, animations, storyboards and translating the script and sourcing narrators in all 5 languages. We’re excited to share the final result with you and honoured to have collaborated in such a vital and enriching project. 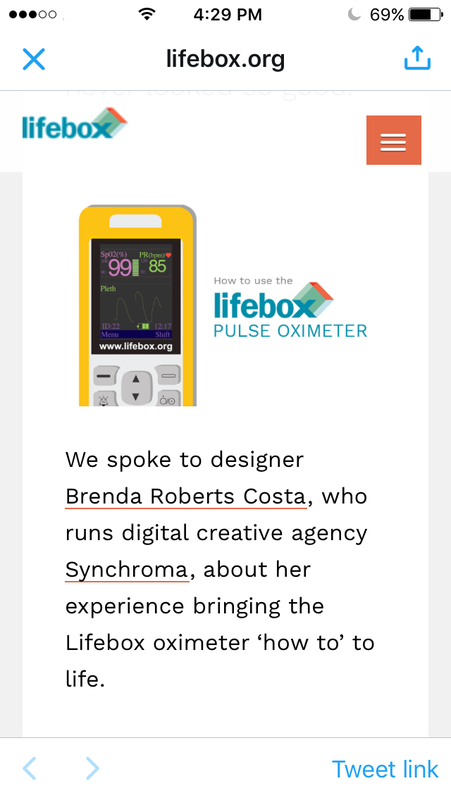 You can read our latest interview at Lifebox.org to learn more about the project. 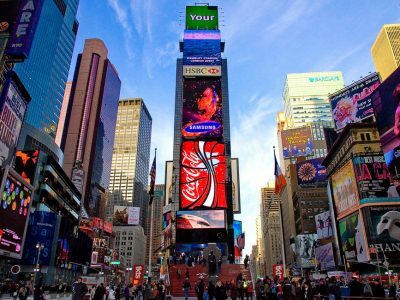 Additionally, the project was published in Medium and in spanish creative trends magazine NEO 2, adding additional exposure to the project. 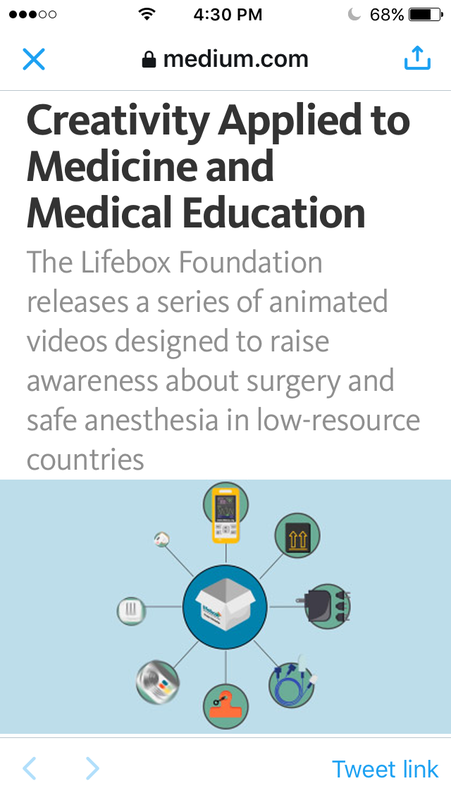 Get involved with the Lifebox safe anaesthesia programme go to Lifebox.org, and don’t miss their latest documentary The Checklist Effect. Need an animated video? Email us telling us about your idea and how we can work together to make your project a success.